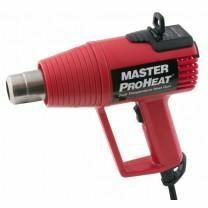 Located in a modern manufacturing facility in Racine, Wisconsin, Master Appliance introduced the first industrial quality heat gun to the worldwide marketplace in 1958. 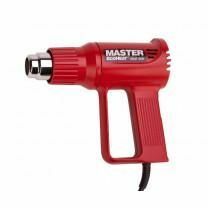 In 1985, they introduced the first butane-powered soldering iron/heat tools to the North American marketplace. 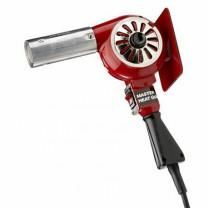 Today their heat tools are used for drying, heating, welding, shrinking, soldering, desoldering and for many other applications where heat is the need. Master is continually developing new products with expanded capabilities, making it easy to work with the new materials and processes used throughout industry. With over 60 years of experience, the Master name stands for uncommon expertise in heat technology, quality products and unsurpassed service.